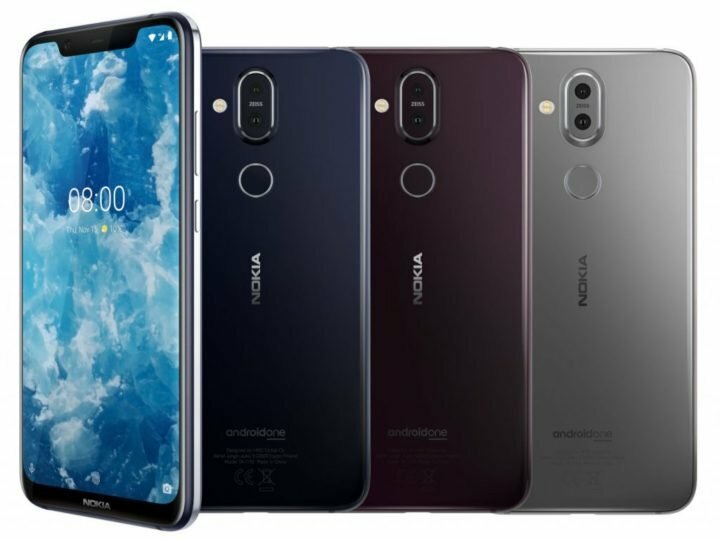 Nokia 8.1, also known as Nokia Phoenix, is the latest smartphone from HMD Global. 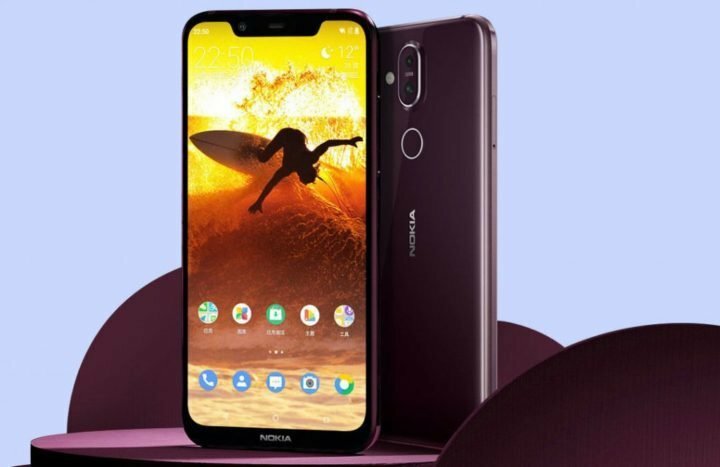 The device is same Nokia phone launched in China as Nokia X7. The device comes featuring a display aspect ratio of 18.7:9, run on Qualcomm Snapdragon CPU, and Powered by a 3500mAh battery. The major highlights og Nokia 8.1 includes 6.18-inch Full HD+ 18.7:9 aspect ratio Puredisplay, DCI-P3 wide color gamut and HDR10 video playback, 86.5% screen to body ratio, is powered by Snapdragon 710 10nm Mobile Platform and runs Android 9.0 (Pie) out of the box. As mentioned above the display on the Nokia Phoenix, is a 6.18-inch (2246 × 1080 pixels) Full HD+ Puredisplay. The display is an 18.7:9 aspect ratio, providing up to 500 nits brightness, 96% NTSC Color gamut, DCI-P3, and 1500:1 Contrast ratio. In the processing department, the Nokia 8.1 is powered by an Octa-core Qualcomm Snapdragon 710 CPU. The CPU is built on a 10nm architecture, with dual 2.2GHz and Hexa 1.7GHz Kryo 360 CPUs, coupled with Adreno 616 GPU. 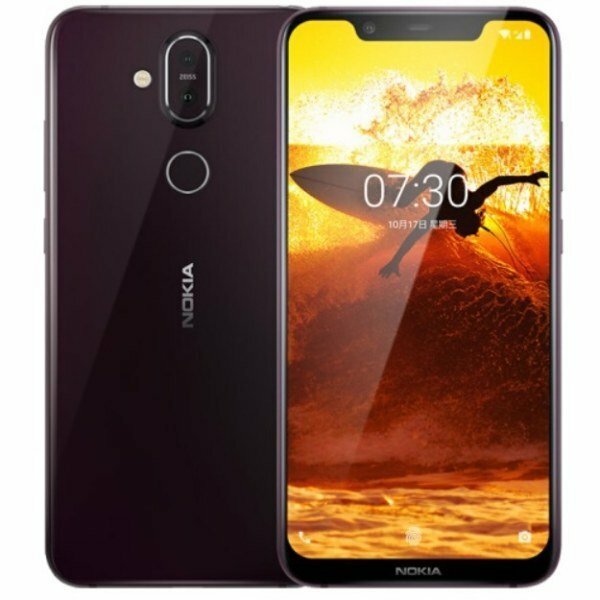 The Nokia 8.1 (Nokia Phoenix) is available in two memory variants; the basic variant with 4GB RAM and 64GB internal storage, and a higher variant with 6GB RAM and either 64/128GB internal storage. All variants are expandable up to 400 GB via an external SD card. 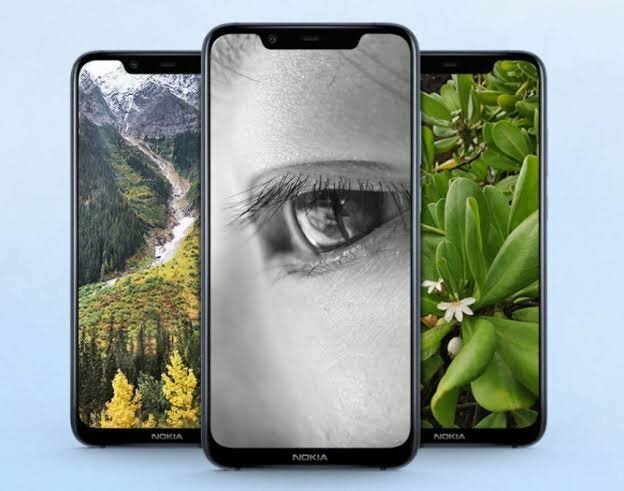 On the camera front, the Nokia 8.1 has a 12-megapixel rear camera rear camera with ZEISS optics, Sony IMX363 sensor, f/1.8 aperture, OIS along with a 13-megapixel secondary camera for portrait shots and zoom. The camera has AI scene detection to automatically detect 18 scenes. On the frot, the Nokia 8.1 (Nokia Phoenix) packs a large 20-megapixel front camera with f/2.0 aperture and pixel binding that can combine four pixels to form 1.8μm large pixel. It also has AI beauty and AI portrait Mode, 6 AI studio lights, AI expressions and new dual-view mode. The Nokia 8.1 comes with Android 8.1 (Oreo) out of the box. But Nokia has officially promised that the device will be upgraded to Android Pie. The smartphone has a glass back, rear-mounted fingerprint sensor, and packs a 3500mAh battery with support for 18W fast charging. The Nokia 8.1 comes in Blue/Silver, Steel/Copper, Iron/Steel, is priced at 399 Euros (around US$ 452). The device will be available in UAE from December 15th priced at 1,499 Dirham (US$ 408) price tag.